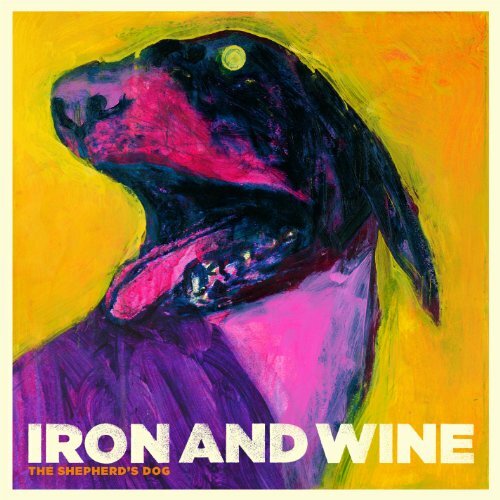 Iron And Wine's most ambitious and accomplished recording to date, and also the most satisfying. While many of us learned of Iron And Wine by way of the tender and spare rendering of The Postal Service's "Such Great Heights" on the "Garden State" soundtrack, those who dug deeper discovered a classic American tunesmith with a precocious musical signature. This whole album breathes. Its seductive rhythms percolate and undulate. "The Shepherd's Dog" is informed by a sensuality that brings a dreamscape to life.